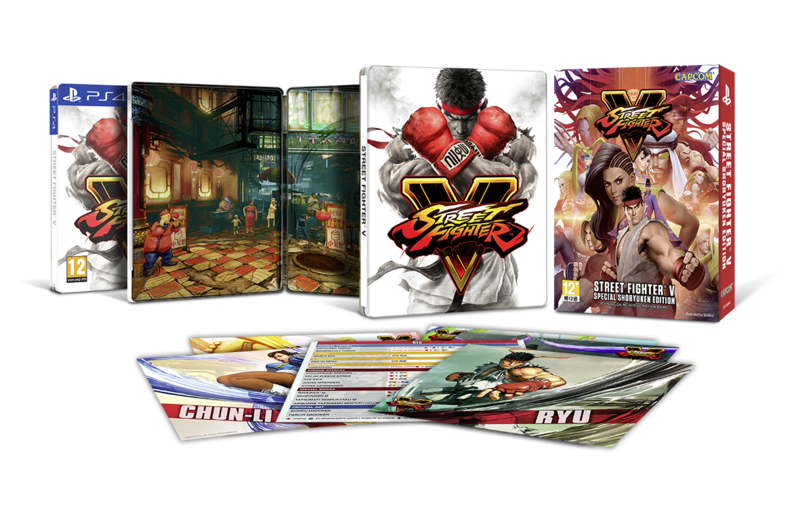 Every now and then, Asia gets one of these sweet Asia-Exclusive Limited Editions and here's 1 for Street Fighter V! There will also be a Collectible PS Plus 12-month membership card featuring Ryu at SGD$43.90. A bonus card sticker will also be included with the purchase of this limited edition PS Plus 12-month card.